What is a Clinical Psychologist? Title: A Clinical Psychologist is someone who is trained to Doctoral Level in Psychology and is qualified and certified to work as an Applied Practitioner – that is to apply their psychological knowledge to Clinical work. They are registered as an Applied Psychologist by the Health Care Professions Council (HCPC) which is the regulating body. They may also be registered as a Chartered Clinical Psychologist with the British Psychological Society (BPS), the Representative Body for Psychologists in the UK. 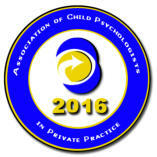 Clinical Psychologist is a protected title and only those with the above qualifications are entitled to use it. Experience: A Clinical Psychologist will have completed an Undergraduate Degree in Psychology (3 years), a Clinical Doctorate (3 years) and at least two years clinical work, meaning they will have at least 8 years practical training and experience. They will then work in a specialist area of Mental Health (e.g. 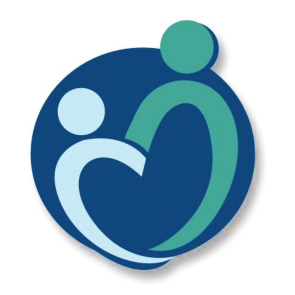 Child and Adolescent services) and will have done various further specialist training in their chosen area. Quality: To ensure you are safe, the profession is highly regulated. 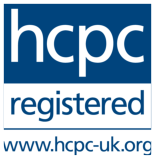 To check your practitioner is legitimate, please check with the regulating body using the following links: http://www.hpc-uk.org/check http://www.bps.org.uk/bpslegacy/lcm Anyone can call themselves a Psychologist or Child Psychologist unfortunately as these are not protected titles, although this may be misleading and fraudulent. Please check the qualifications of anyone working with your child or family. A true professional will not be offended that you asked.